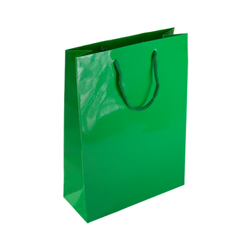 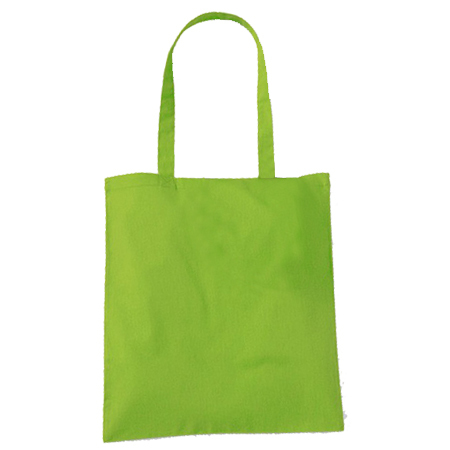 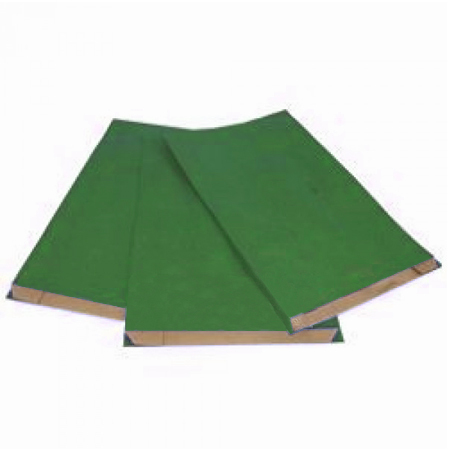 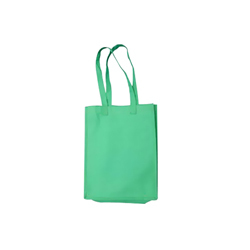 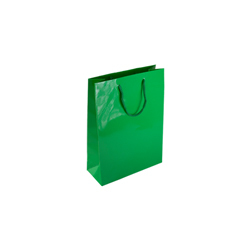 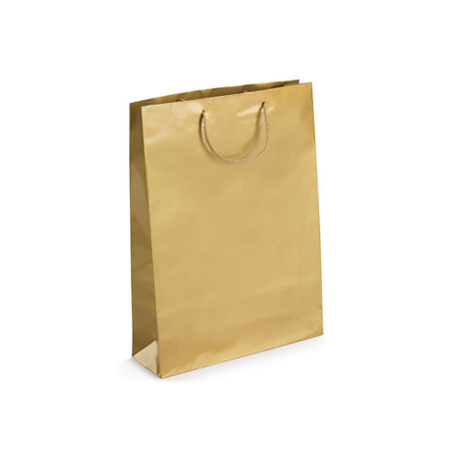 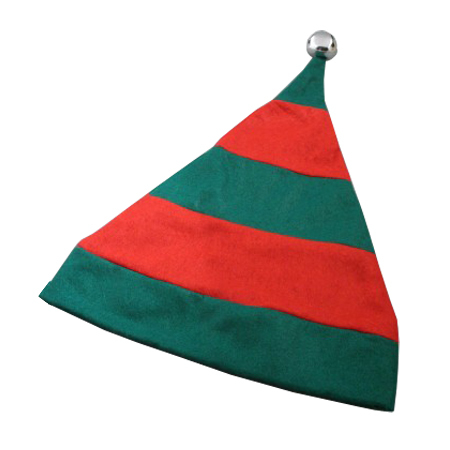 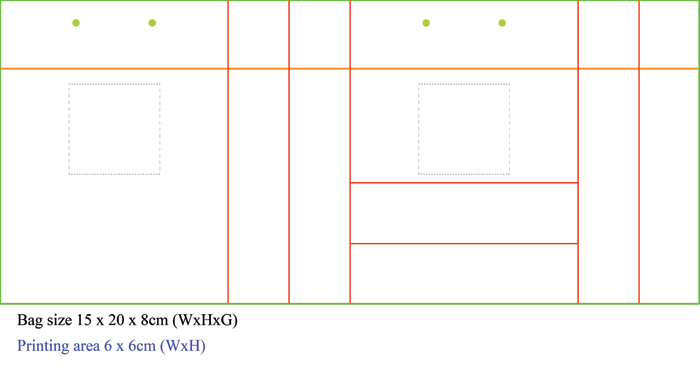 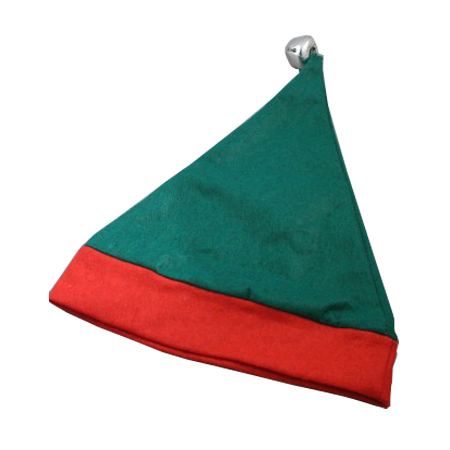 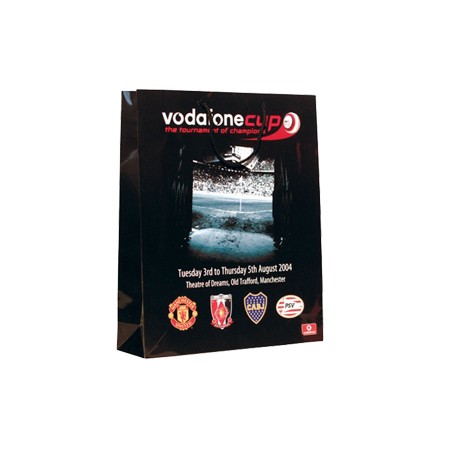 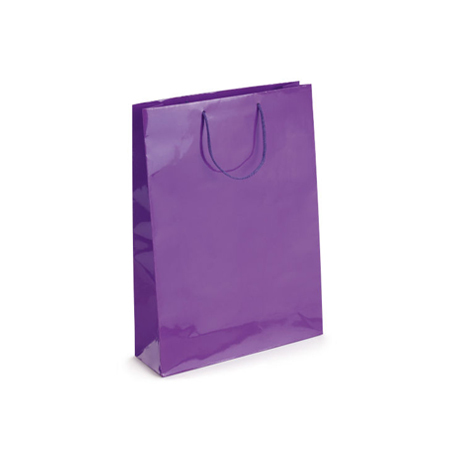 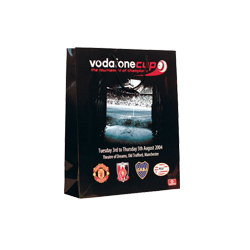 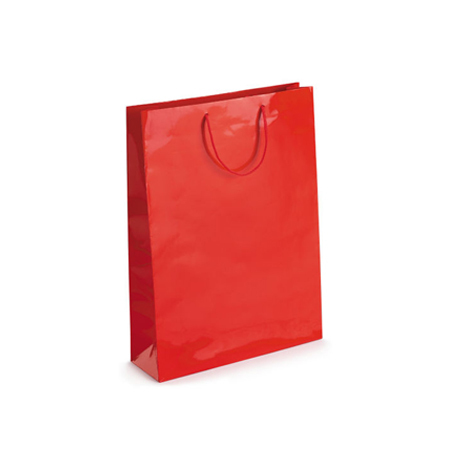 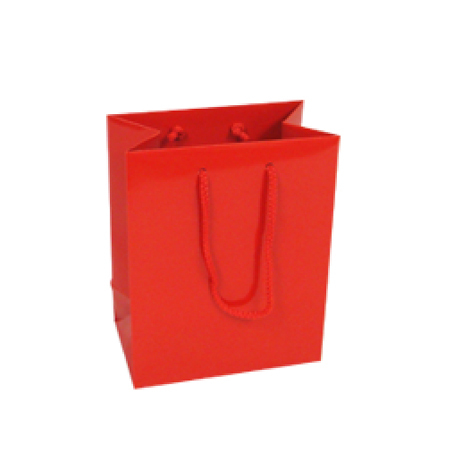 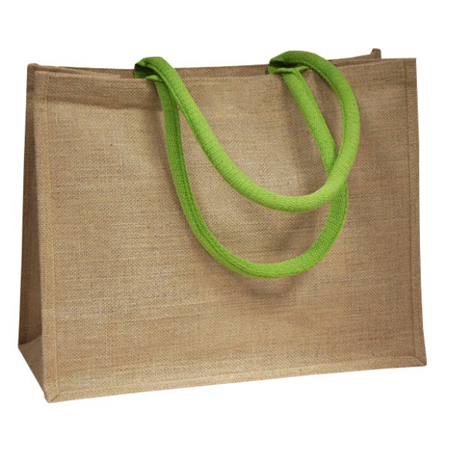 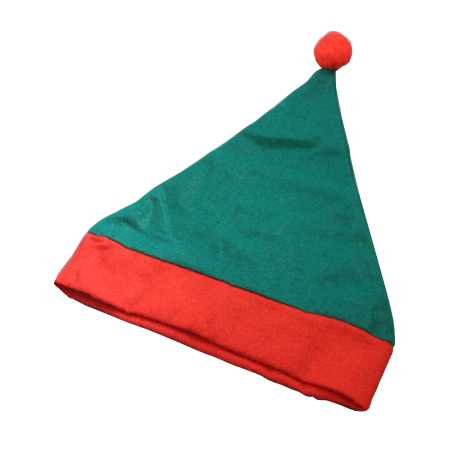 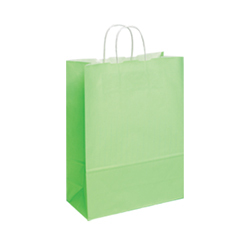 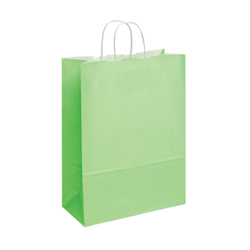 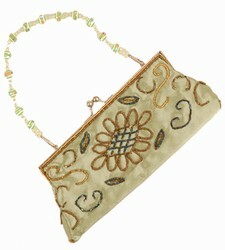 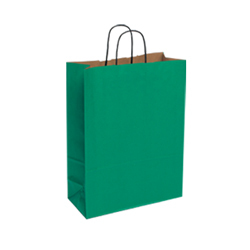 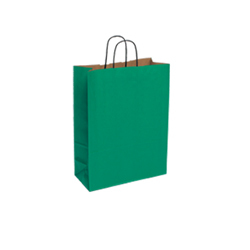 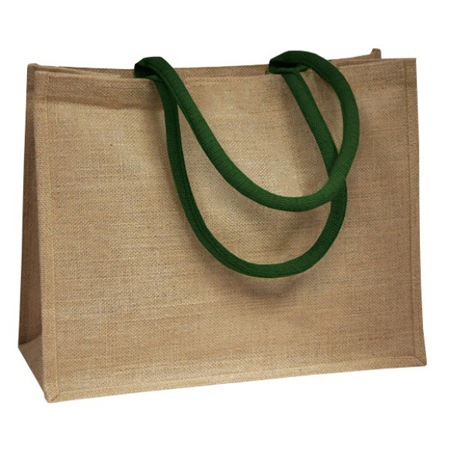 Their small (green) gloss laminated rope handle paper bags are a classical example. 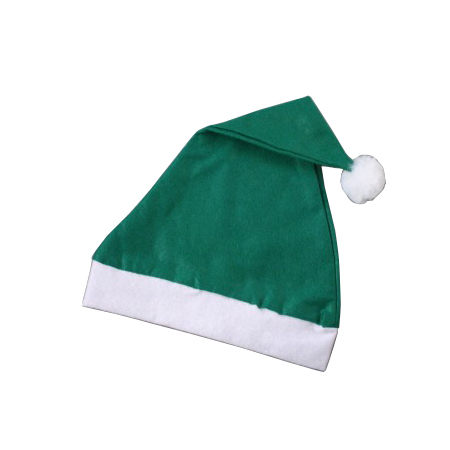 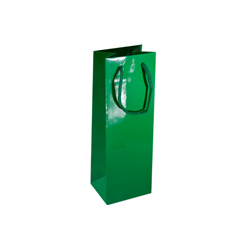 Its gloss laminated green colour is sheer delight to behold but more pleasing is its use. 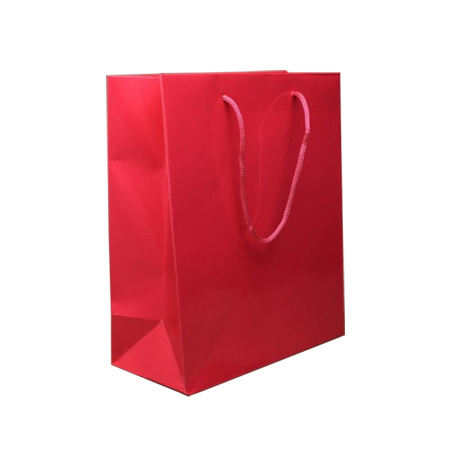 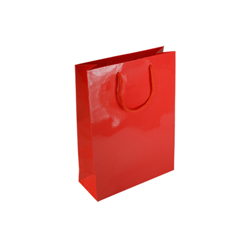 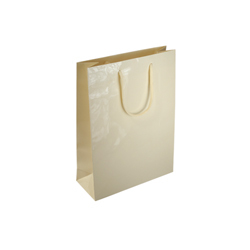 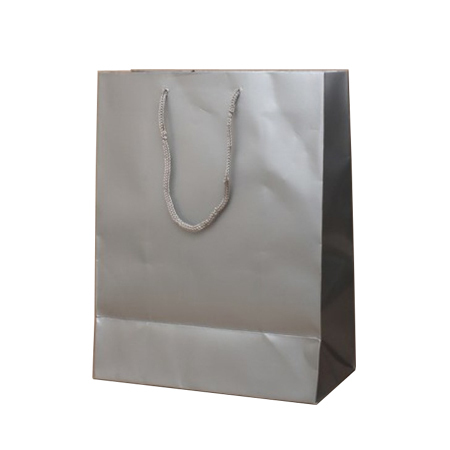 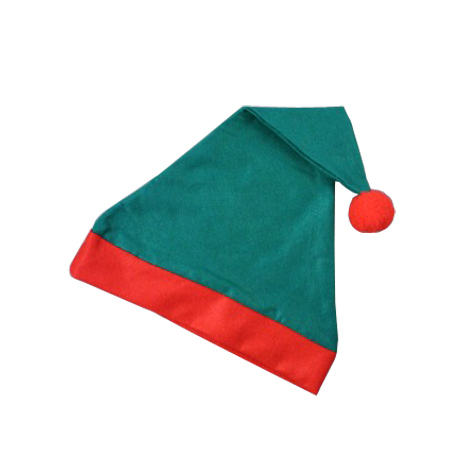 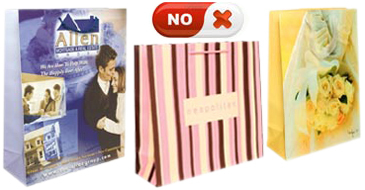 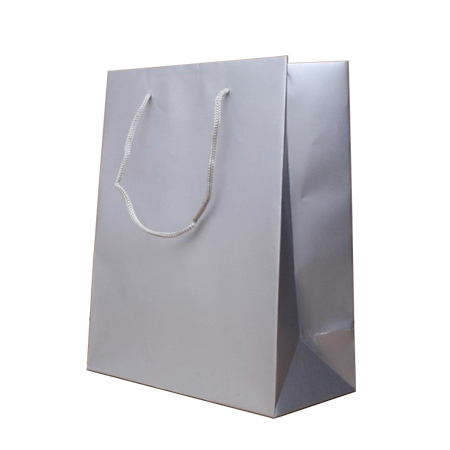 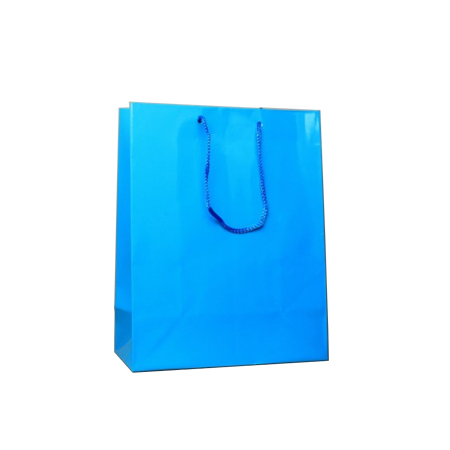 Both paper bag and content are ideal birthday presents to a family member or a very close friend. You can take bottles of the best drinks to a friend’s party or to party at the office with work mates. They can be delicious soft drinks, beer, liquor or wine (they do make customized wine bottle paper bags as well).You can take the drinks during car trips, yachting, sports matches or even an outdoor show. 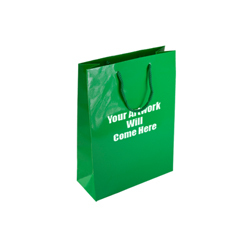 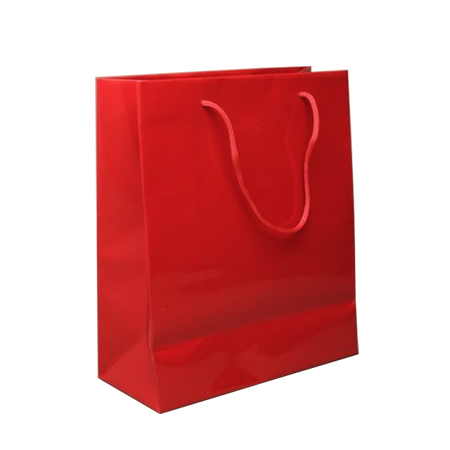 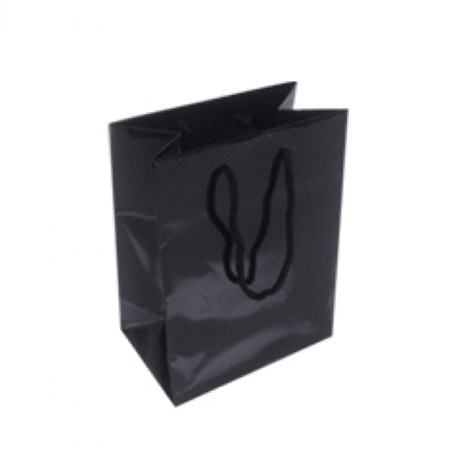 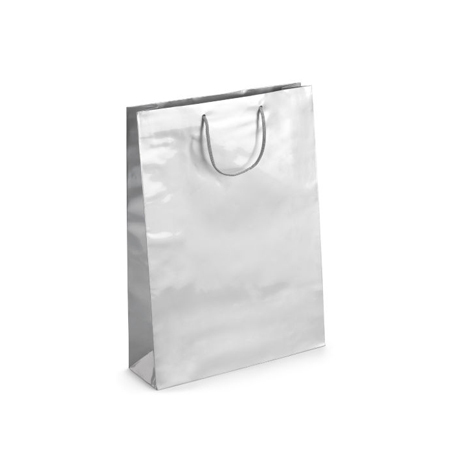 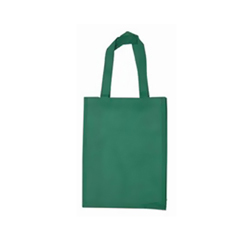 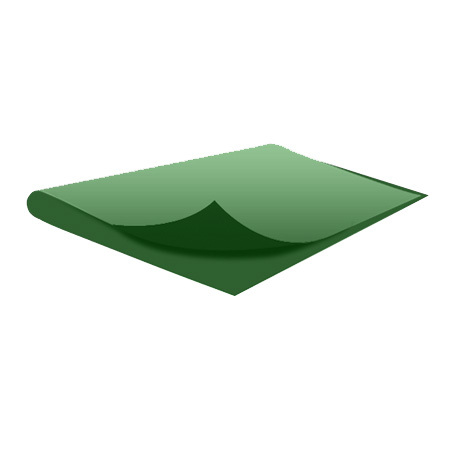 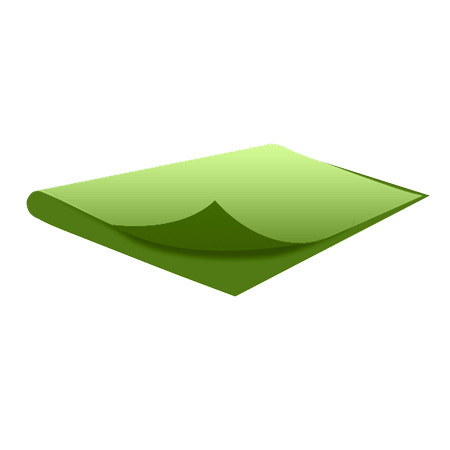 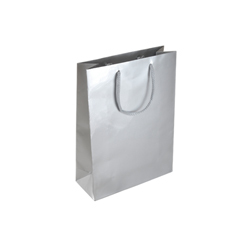 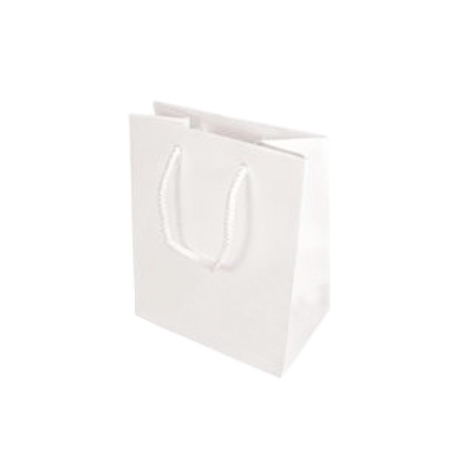 The small green gloss laminated paper bag is a product with strength and flexibility so you can use it to carry a moderate variety of fruits and vegetables from the nearby grocery or bowels of ice cream for a corner shop. 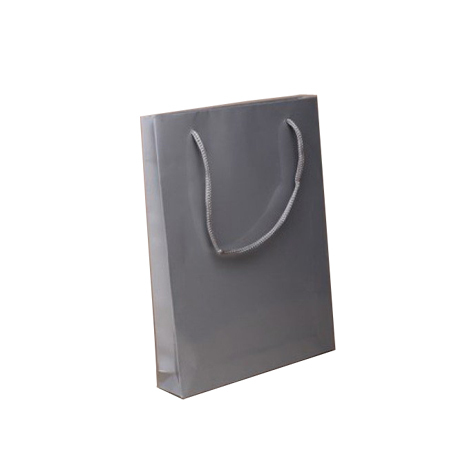 It’s so versatile in its utility the benefits that result too many to list down. 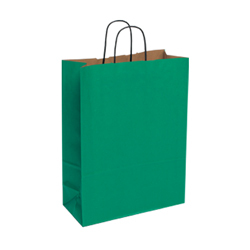 It’s one hell of a paper bag that you should have.